There is a lot of buzz about the Dark Web these days, especially after the highly-publicized take-down of the Silk Road. Concerns about the Dark Web are not just limited to drug markets, illegal arms, sinister hitmen and notorious hackers for sale but impacts our own personal well-being. Companies have been investing heavily in cyber intelligence tools and hiring new employees to scour the Internet for threats as well as the Dark Web. Students at the Seidenberg School have been delving into the dark reaches of the Dark Web and assisting private and public sector entities to better understand organizational threats. This is especially important because stolen personal information, like payment card numbers, health records and other stolen data is actively marketed in bulk quantities. 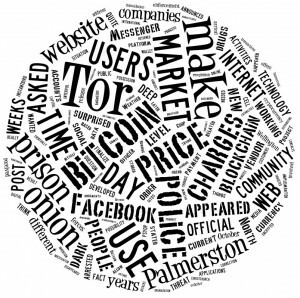 Cataloging and searching these marketplaces has been a challenge due to the lack of indexing Tor sites and the fact that these sites come and go on a daily basis. This is where the Seidenberg students’ research becomes vital to assisting law enforcement and the intelligence community. One member of the student researcher team said: “Researching the dark web has highlighted the importance of operational security to protect myself and my data. “This experience has shown the important relationship between of academic and law enforcement, as criminals are exploiting the same vectors university students are researching. Students can personally benefit from this relationship by having a real world application for our research, and know that our findings can stop the activities we investigate. The students undertaking the project are doing so in the Internet Technology class IT-662 Web & Internet Security. The Dark Web is a vast chasm and DARPA’s Memex program is indicative of how the government has become more dependent than ever on university researchers to find the terrorists, organized criminal gangs and enterprising thieves on the Dark Web. 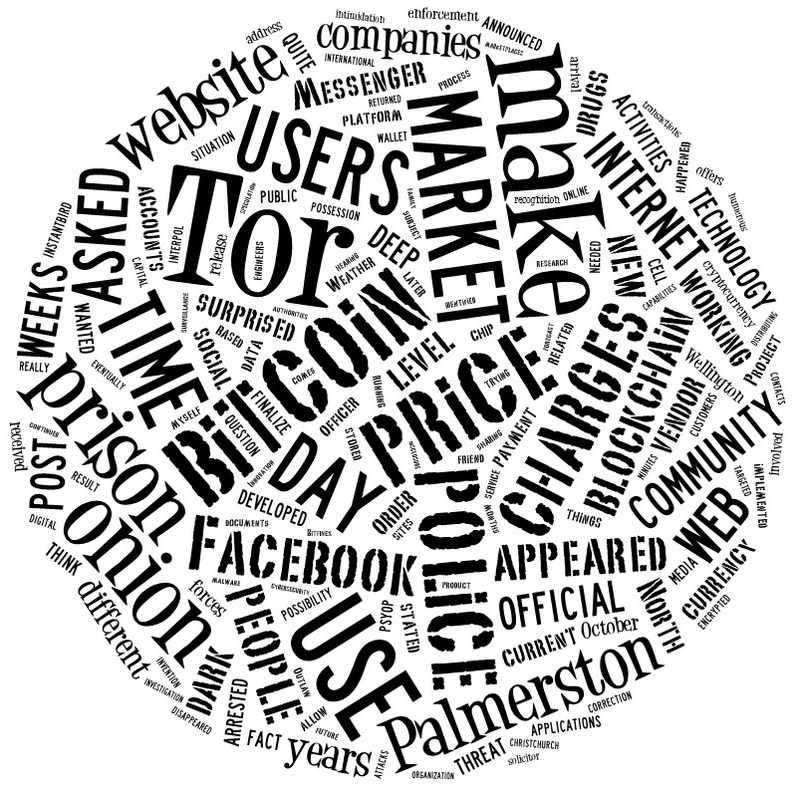 What is startling from our initial findings is that only a very small percentage of Tor sites, operating criminal marketplaces, are ever taken down with the perpetrators being brought to justice. It’s a daunting task but Pace University is doing its part to identify the nefarious actors on the Dark Web. The Association of Chartered Certified Accountants (ACCA) and Pace University are teaming up again to bring you a symposium on Cybercrime in the World Today 2015: Innovations in the Field of Cybersecurity. The event will take place in the Michael Schimmel Center for the Arts on Thursday, September 17th from 8:00 AM – 10:00 AM. The morning will include a networking breakfast as well as a panel discussion featuring Seidenberg’s Interim Dean Dr. Jonathan Hill among the participants. The panel will also include Colonel Timothy Lunderman, National Guard Bureau Advisor to the Commander of United States Cyber Command USCYBERCOM and National Guard Bureau Cyber Division Lead; Ms. Emily Mossburg, Principal, Cyber Risk Services – Resilient practice leader, Deloitte Advisory; and Dr. Marie-Michelle Strah, Director, Enterprise Architecture at NBCUniversal, Inc. The event is free, but space is limited, so RSVP here today!